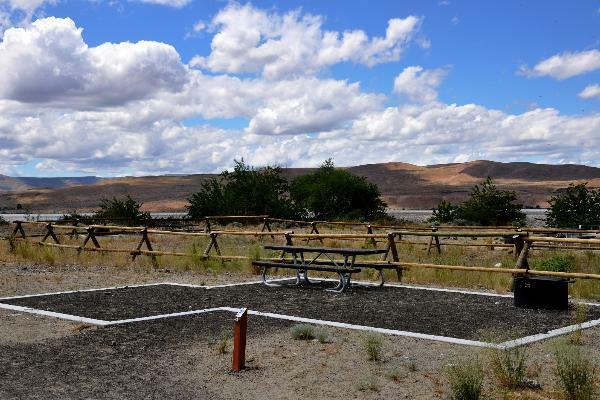 This campsite is one of 10 pack-in tent campsites at Sand Hollow. It features a table, fire ring and grill. per day Rates for 2016. Refunds are not available. per day Rates for 2018. Refunds are not available. per day Rates for 2019. Refunds are not available.